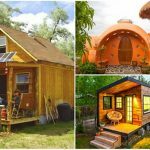 They are environmentally friendly and prices start at just $3,475. 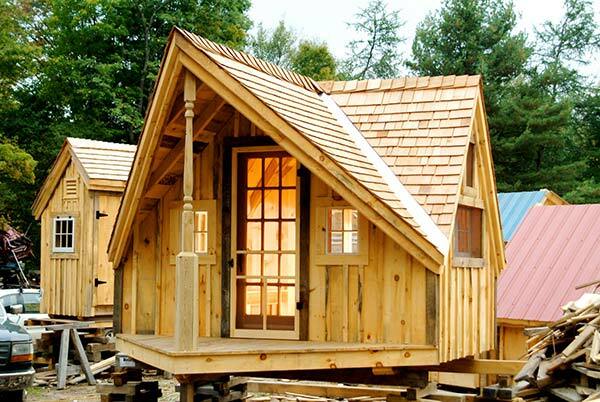 This Cabin can be assembled by two adults in two days. 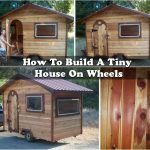 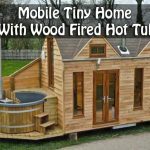 That is awesome!Check out this article from thehomesteadingboards.com they have so many cabin for you to look at, Even if you just like to have a look it is worth a look. 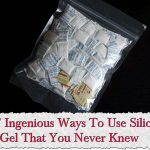 Check this article out by clicking the link below.